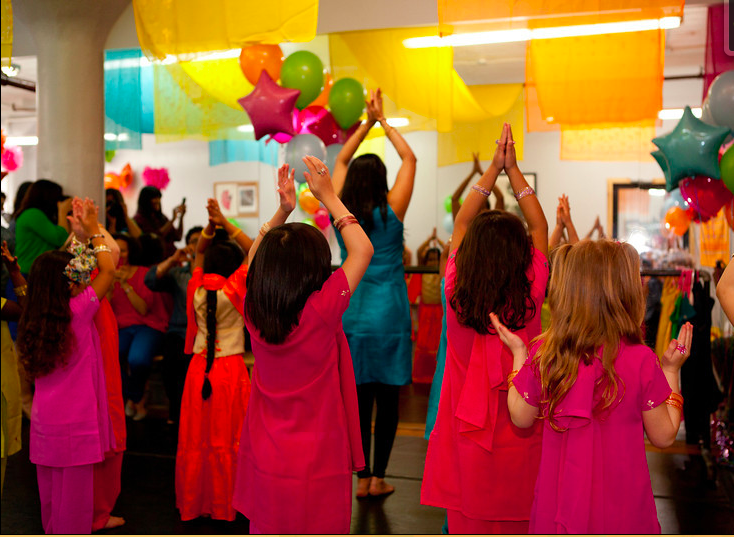 Our children’s dance school was built to encourage a love of dance and instill a practice of disciplined study. We have been teaching in Manhattan and Brooklyn since 2013 and continue to expand our offering annually. We offer classes in the following dance forms: Bharathanatyam, Kathak, Semi-Classical, and Bollywood. Our focus is on expanding knowledge of Indian dance technique, including movement, rhythm, grace, expression, and performance. Students develop body awareness, confidence, and discipline. Our accomplished and dedicated instructors led by our Director, Minila Shah work with students of all levels to help them develop and grow as dancers. Classes are both fun and challenging and are open to children of all ages, levels, and backgrounds. Enrollment is not guaranteed until the registration form is submitted and payment received. Classes run on a semester schedule.